The Most Effective Skin Care Routine – How I reset my skin in only 3 Steps! You’re not the only one who neglects her skin during the holidays – we’re all guilty. 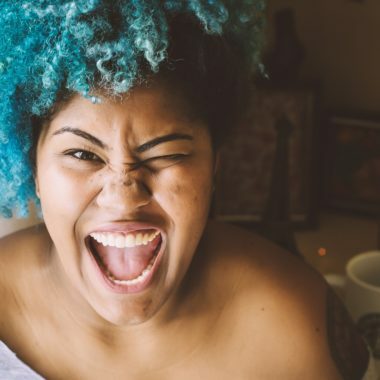 With party planning, indulging in everything put on our plates, and vacations, we forget about our precious skin care routines. It’s time for a reset, ladies! This is my most effective skin care routine and it only takes 3 steps! This is a sponsored conversation written by me on behalf of Olay. The opinions are all mine. The holidays can put a damper on our skin. As women, we’re typically responsible for everything during the holidays! We’re cooking, cleaning, planning, running errands, wrapping gifts, and throwing our diets right out the window! Unfortunately, this takes a huge toll on our skin. November and December brought us gifts and family, January brought us acne and oily skin! It’s time that we take back our control, ladies. 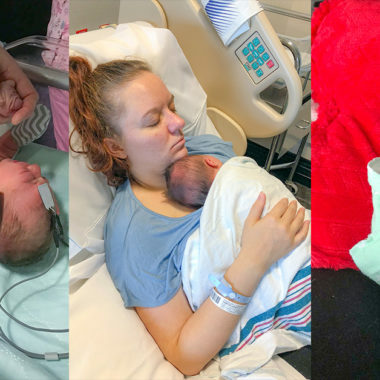 I’m a mom-to-be and as vain as it sounds, I can’t help but to think of how those hospital photos will look without any makeup on. It’s highly unlikely, but I don’t want to look back and see how terrible my skin was. I want to share those photos without touchups. We should all be that confident in our skin, right? 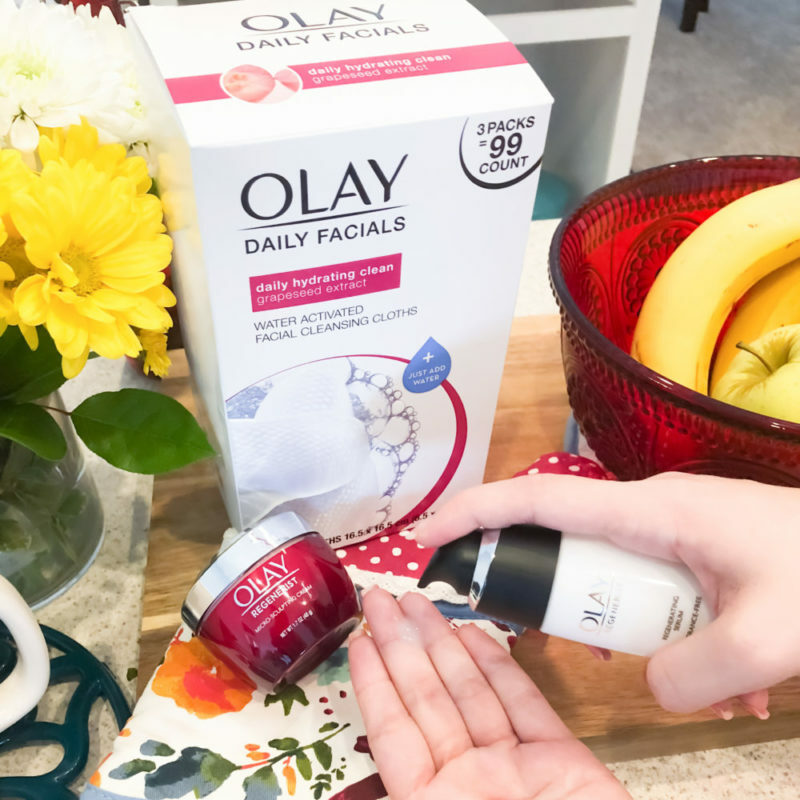 Thinking about these silly little things really encouraged me to do a 3-step reset with Olay. So, why did I choose Olay? Yes, I’m an Olay partner but I choose my partnerships very carefully! First of all – Olay is a brand that I trust. I can genuinely say that their products are always effective. From face products to bath & body, Olay is always my go-to brand. Seriously, you should see my bathroom! 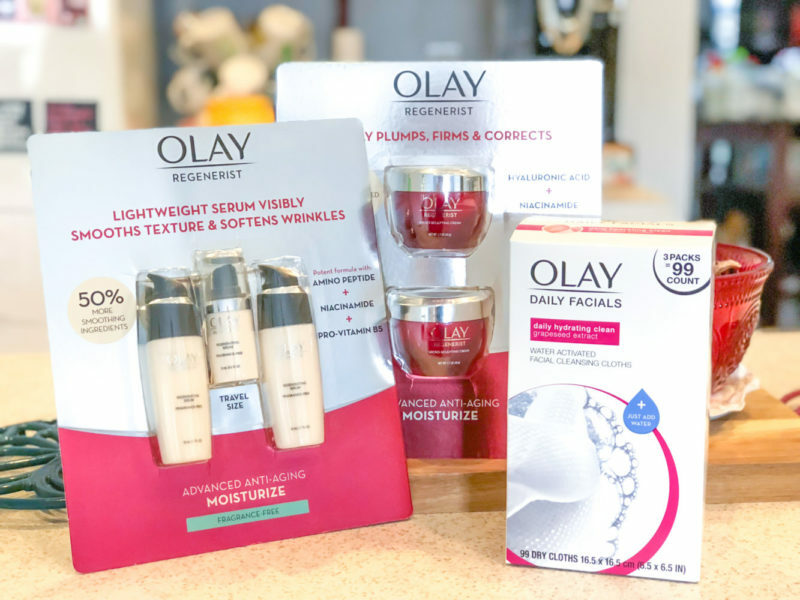 As far as skincare goes, Olay is the only brand I can always keep my vanity stocked with because it’s ridiculously affordable. We’re talking luxury quality skincare at drug store prices. Isn’t that the overall goal in life? To spend less and get more? I feel like I’m in on a secret little beauty club that found a hack in the system. But, nope! You can all join me on this journey! My Most Effective Skin Care Routine – in only 3 Steps! My baby will be here in under a month, so now is my time to shine. My skin is an issues. It always has been. My face is either noticeably oily or uncomfortably dry. I have issues with acne, scaring, and dark spots. I have minor dark circles under my eyes that concern me at times, as well. For my combination skin, these are the 3 Olay powerhouse products that I’ve chosen to get my skin back in shape ASAP. 1. Olay Daily Facials: This 5-in-1 cleansing cloth does so much more than clean. It removes makeup, moisturizes your skin, and keeps you feeling refreshed all day long! 2. Olay Regenerist Micro Sculpting Cream: Regenerist Micro-Sculpting Face Moisturizer has a Moisture-Binding Formula which Instantly Plumps & Lifts Surface Cells. 3. 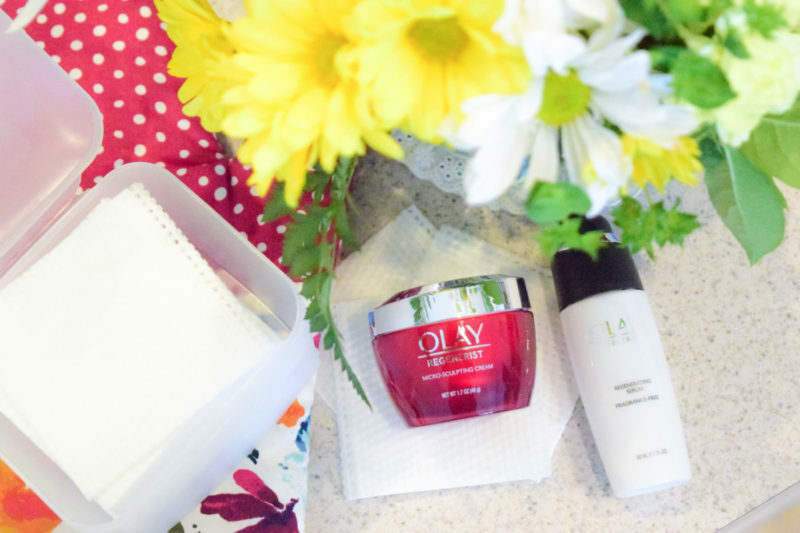 Olay Regenerist Regenerating Serum: Olay’s Hydrating Serum is a Light Gel Face Moisturizer with Advanced Anti-Aging Ingredients for Visibly Smoother Skin Starting Day 1. 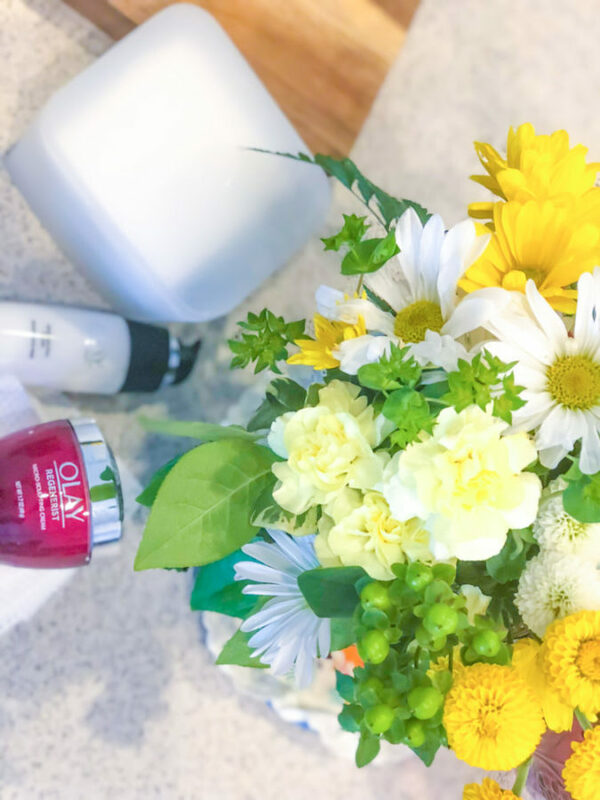 Ladies, I cannot express this enough – the Olay 3-Step Reset will replace all the expensive skincare routines you’ve tried before. 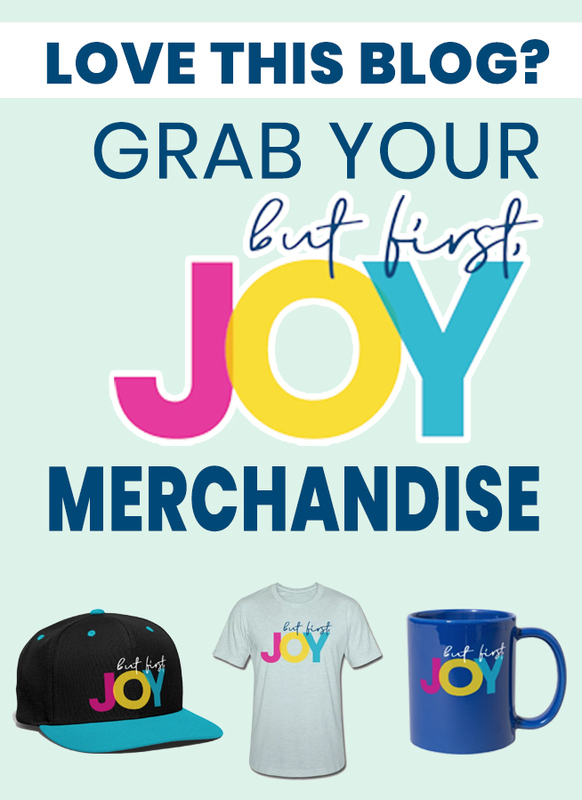 In literally 3 steps, you get maximum results almost immediately. Maybe it’s my hormones, but when my husband told me that my skin looks nice the other day, I teared up. He compliments me regularly, but that’s a compliment that nobody gives me and my problem skin. If a man that spends 24/7 with me sees results (without even knowing about my new skin goals), then everyone else must notice, too! When friends tell me I’m glowing, they think it’s because of the child I’m carrying. 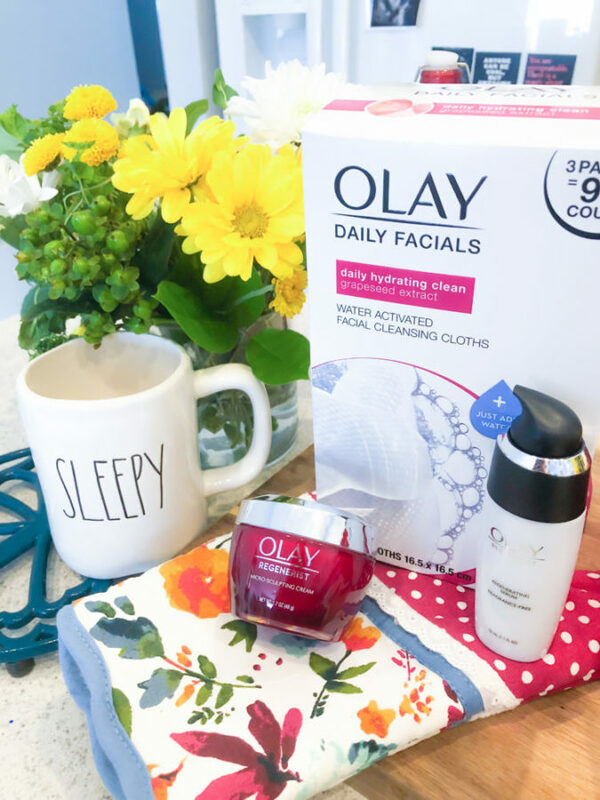 I’ll let you in on a little secret – it’s my new Olay effective skin care routine. I get all giddy on the inside when I get that common pregnancy compliment because I am 100% confident that it’s because of my decision to reset my skin! 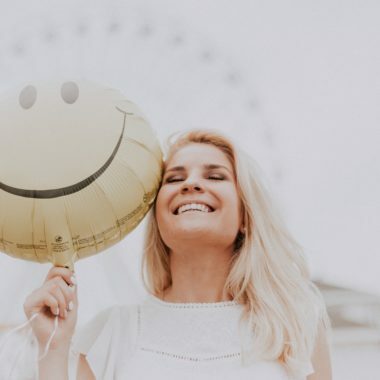 I’ve been laser-focused on bringing my baby into the world, so it feels great to know that the decision to make my skin a priority is a good one! Join me & get a special deal at Sam’s Club! Stock up on this new beauty routine before the deal is gone. 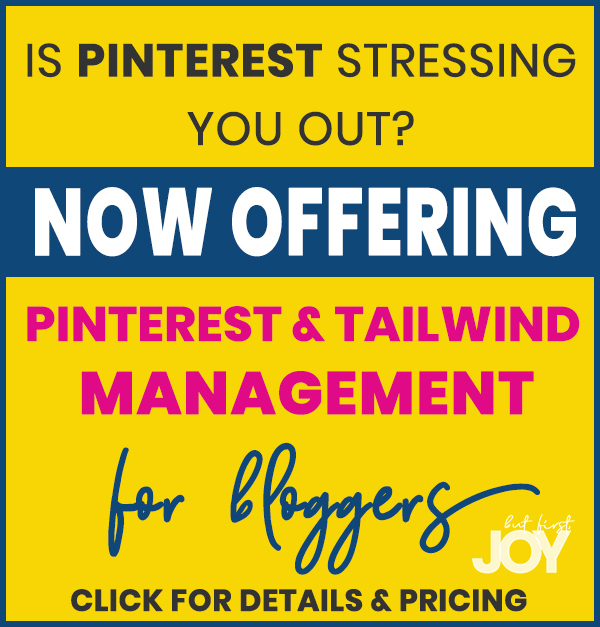 If you want quick results that are long-term, then this is for you! Rock the real natural look, ladies. Enjoy the precious moments in life without worrying about your skin!